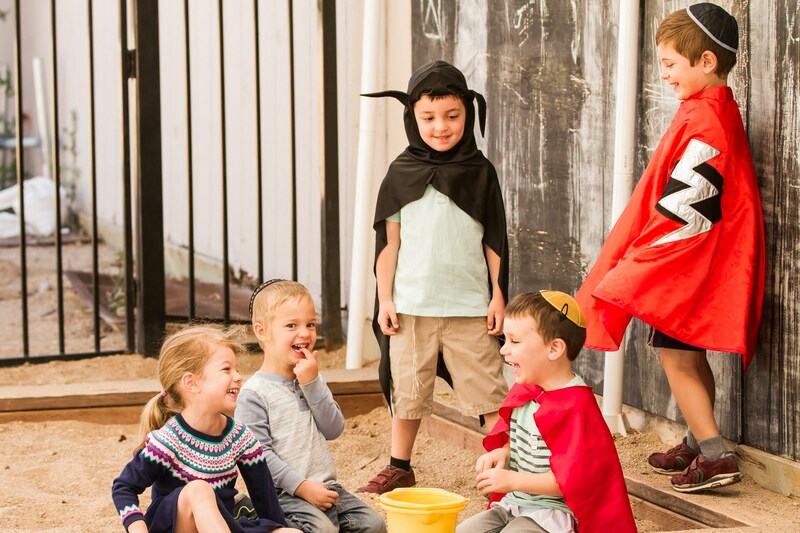 Kindertots Preschool has its own mini-campus on the site of Torah Day School of Phoenix, so you only need to do one drop-off for your elementary and middle-school aged children and your preschoolers! 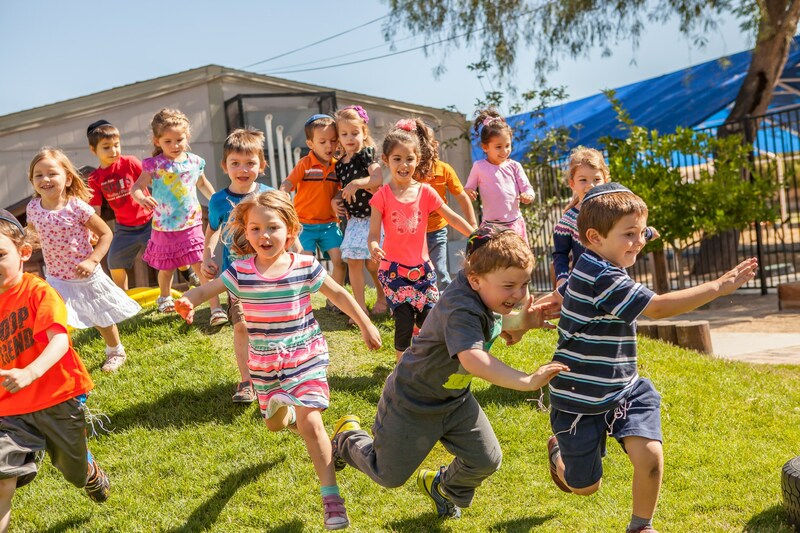 The Kindertots mini-campus features large, well-lit classrooms, each with their own bathroom with child-sized toilet and sinks. 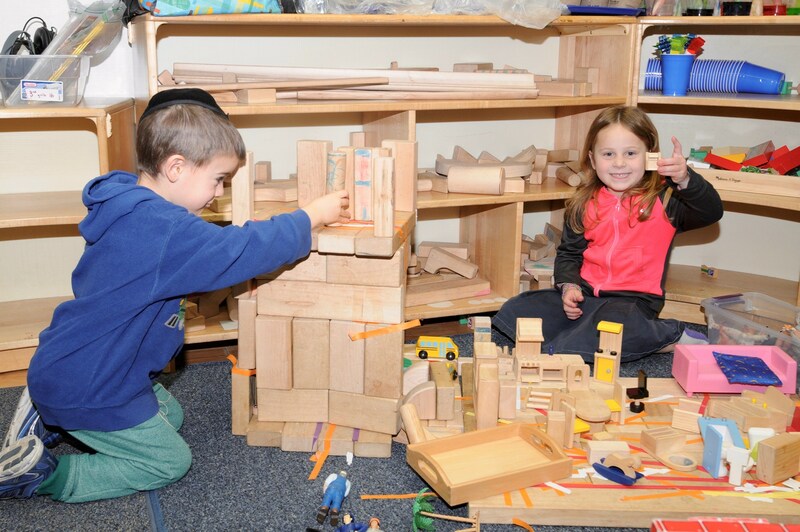 The classrooms are well equipped with at least five different centers, including art, dramatic play, blocks, reading, and fine motor. 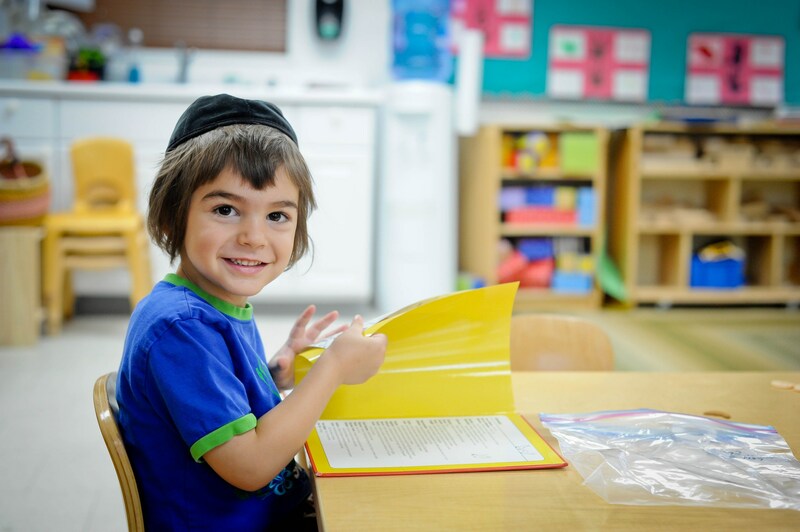 Each of these centers has a large number of toys and equipment to keep children stimulated and happy. Our campus also features a natural playscape playground, complete with a fun hill!